This week’s spotlight, Blackbird and Peacock, had us thinking about the graveyard shift. Occasionally, there are some jobs that request unorthodox hours. We oblige but when the situation requires a night dig after the midnight hour, we tend to stop off at McGurney’s, a 24-hour truckstop that’s home to a coffee and donut chain that will go unnamed. It takes a certain individual to work food service and/or basic retail from 10p to 6am at what is probably not that much more than minimum wage. How Trot manages, we don’t know, but he does. Maybe it’s the cadre of ladies that work across over at the coffee and donut shop. Or maybe it’s the lengthy scribes that the working stiff is always scribbling down. He’ll ring your beef jerky, chips and microwavable burritos up but if he’s not mopping, cleaning the restroom or restocking the freezer, the guy’s got his head down, a pen flying across the paper. 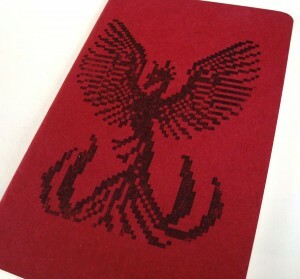 When we saw that Blackbird and Peacock specialize in journals, we thought back to Trot and his shift. 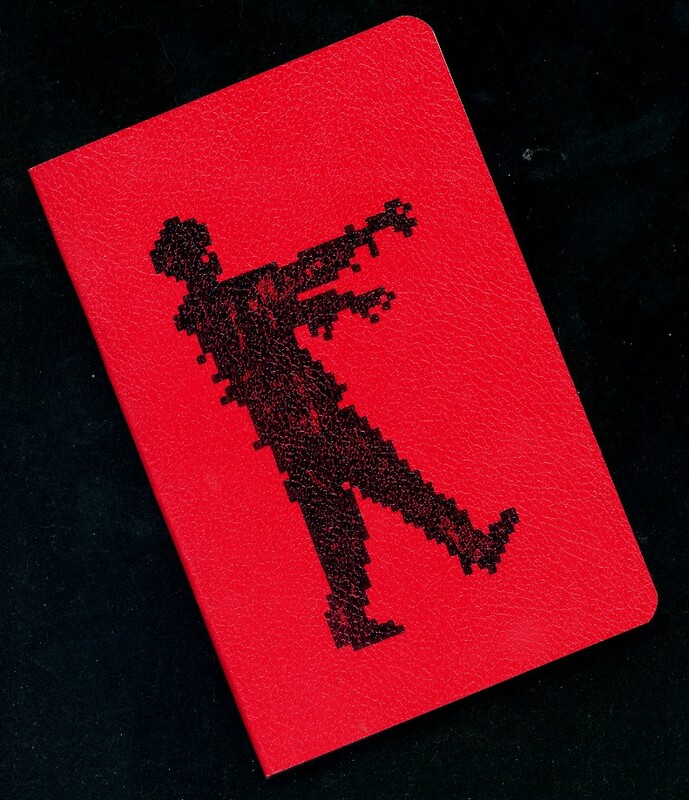 This Black Zombie red bamboo notebook displays the pixilated rendition of one of the many patrons that visit Trotter during his shift. We’re not saying that most of those looking to get a quick bite to nosh and maybe a can of JOLT are the walking dead. We’re just saying that there’s similarities. One of the ladies over at the donut shop has this as a design on her left arm. She tells us that Eye of Horus is a symbol of protection and wealth, often applied to royalty to bless their reign. The eye is that of a falcon’s and that the Egyptian god Horus takes the falcon as his representation to his people. She said this in a present tense and with conviction that seemed stronger than a history major. 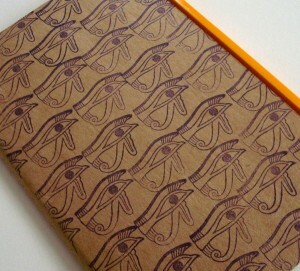 Perhaps if you want your words and thoughts to be well protected, you better purchase this journal. We here at the Local have taken no real stance on the resurgence of vinyl as a viable format over the last decade (or two.) Playing a physical record on a turntable is more ceremonial. It’s no longer a dead format – perhaps, back from the dead. Vinyl records are the zombies of the music world. 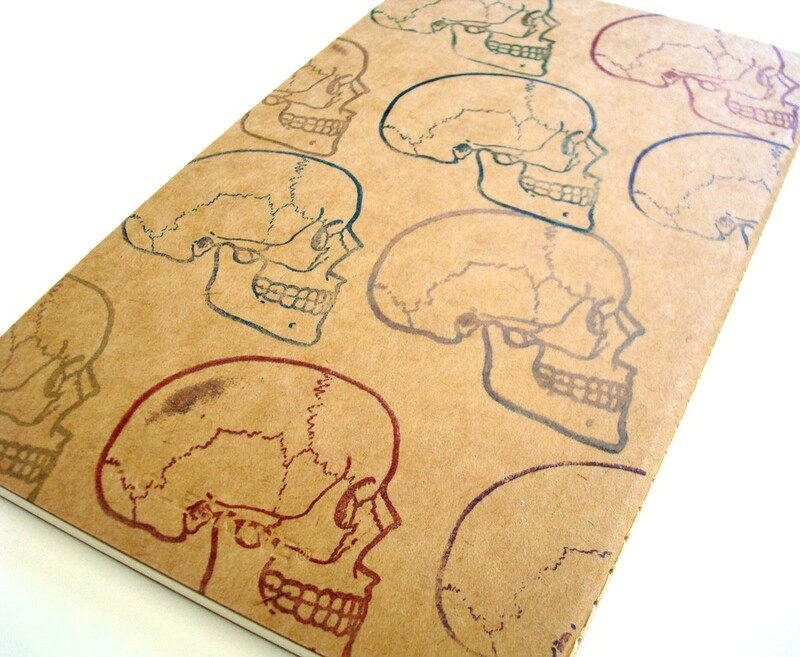 So celebrate the undead format with this large journal. Write down your thoughts about the latest release and attract the cute record shop worker or barista or whoever you fancy. You’ll also find that Blackbird and Peacock also offer a variety of cards you can send to those you who solicit such burning, explosive moments of emotion that you cannot possibly express yourself in any other medium than that of the card. Enough room to be direct and succinct but not overly curt or cold. Plus, Blackbird and Peacock stress being friendly and caring of the environment with their products. Just because your uncle will come back from the dead, doesn’t mean the same will happen with the planet. News is that there’s going to be another lengthy all-nighter coming up. Once we get the payment (up front, naturally) we’ll send our guys up to Quiet Side and do what needs to be done. Surely, they’ll stop by over and visit Trot. 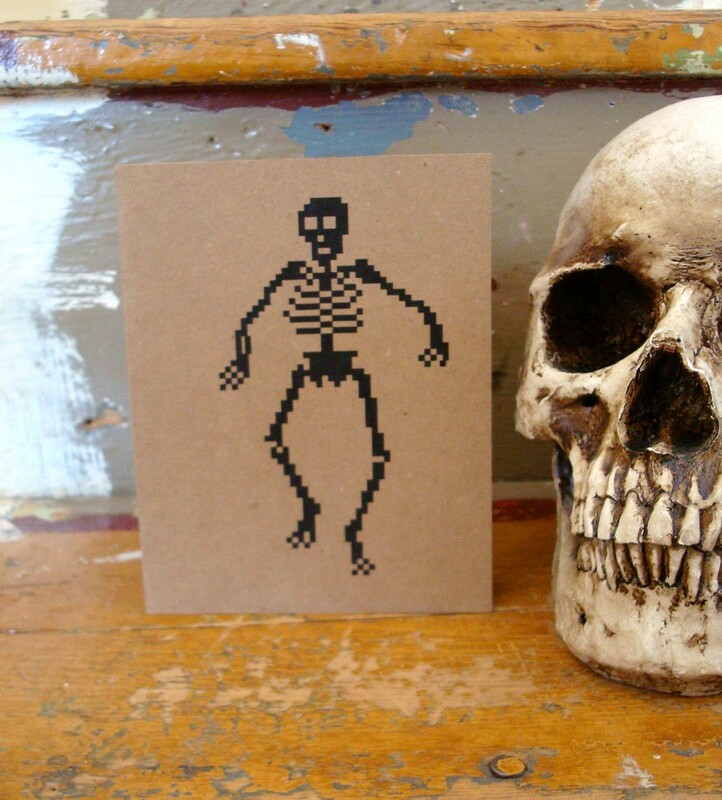 Maybe they’ll pass along this Skulls moleskin so that Trot can record and catalog all the bizarre bits of unreality that occur on those off-peak hours of sanity. 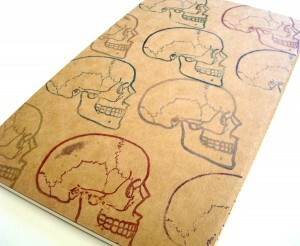 Best to write in a book of skulls than to go out of your own, yes? Find Blackbird and Peacock at their Etsy Store and at their official page here. 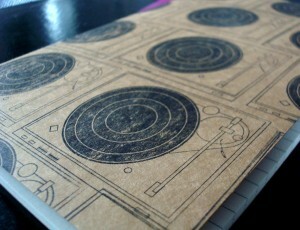 Follow their blog and you could actually win some cool products from their store. Send them some love but not all of it; save a little for when you come back here next week for another Tuesday uEtsy. Ooooh! I would love to see her eye of horus tattoo. Awesome blog post!